Free WiFi and Free Continental Breakfast. 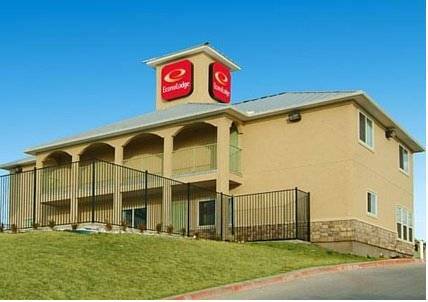 The Econo Lodge of Azle is located just minutes from Eagle Mountain Lake and just north of Fort Worth. Property is centrally located to all of Azle's local attractions, shopping and restaurants.